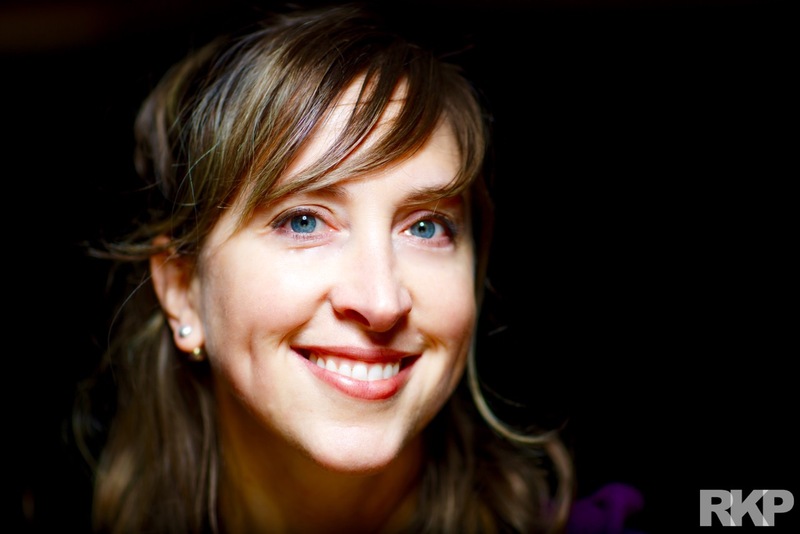 Blog Speaker Stories - Welcome Jodi Fischer! Speaker Stories – Welcome Jodi Fischer! Jodi Fischer is a humanitarian, and the Executive Director of the Marshall Direct Fund, with a long history of having a philanthropic heart. Originally from Northern California, Jodi graduated from the University of California Santa Cruz, and then went on to receive an MA in International Development from the University of Denver. Jodi enjoys giving back to the community and helping others who are less fortunate, and this is certainly reflective in her work empowering women in Pakistan through the Marshall Direct Fund. She first realized that she wanted to assist underserved people abroad after a yearlong study abroad to Cairo during her undergraduate degree. Jodi went out of her comfort zone but found confidence, pride, and fulfillment in taking that extra leap. Traveling is the gateway to having compassion for and understanding of cultural differences, which is essential for responsible global citizenship. After learning Arabic and studying in Cairo, at the inception of her humanitarian career nearly twenty years ago, Jodi knew she found her niche. However, Jodi did not know this is where she would end up – as Executive Director at the Marshall Direct Fund. She anticipated living and working abroad. Her life was filled with many unsuspecting but rewarding surprises that led her to where she is today. Jodi’s journey to where she is today included interning with Food First and serving as a teacher overseas after receiving her undergraduate degree. Jodi had a passion for education but decided to go to graduate school for International Development and went on to work on a labor reduction project for Project Concern International. She then worked with a government contractor in D.C. assisting USAID projects in various countries and technical areas. But Jodi missed working with non-profits that allow for more interaction with the communities being served. When she decided to work for the Marshall Direct Fund, her Arabic proficiency and experience working with the Muslim culture made it easy to integrate into an organization serving Pakistan. Her work is a huge part of her life, but Jodi stresses that it is not just a job, it a lens that she uses to look through in life. She believes in what she is doing and it impacts her on many levels. Working with the women entrepreneurs inspires her to work hard and prevail in the face of diversity. Despite the challenges inherent from working in an impoverished and corrupt country, she feels lucky to pursue a career in this field and to have work that is fulfilling. Every time she goes to Pakistan it is always a rewarding experience. She sees the kids growing up, gaining confidence and pride, and so eager to learn. To positively and meaningfully impact even just a few lives is powerful. But to be able to play a part in enabling thousands of scholarships to youth who otherwise wouldn’t have access to school, to have over 1000 women graduate from the vocational training programs annually, and to foster meaningful connection between pen pals in the US and Pakistan is incredible. Jodi’s underlying message that drove her to the position of success and a self-fulfilling career is to go out of your comfort zone, push your own boundaries, give back, and see the world. Jodi will be speaking to the Alaska World Affairs Council on Friday, March 25th, noon at the Downtown Hilton on “Education and Economic Opportunities for Women: Solutions to Poverty and Conflict in Pakistan.” To join us for this event or any other upcoming event please contact Meneka Thiru at rsvp@alaskaworldaffairs.org or call (907)276-8038. 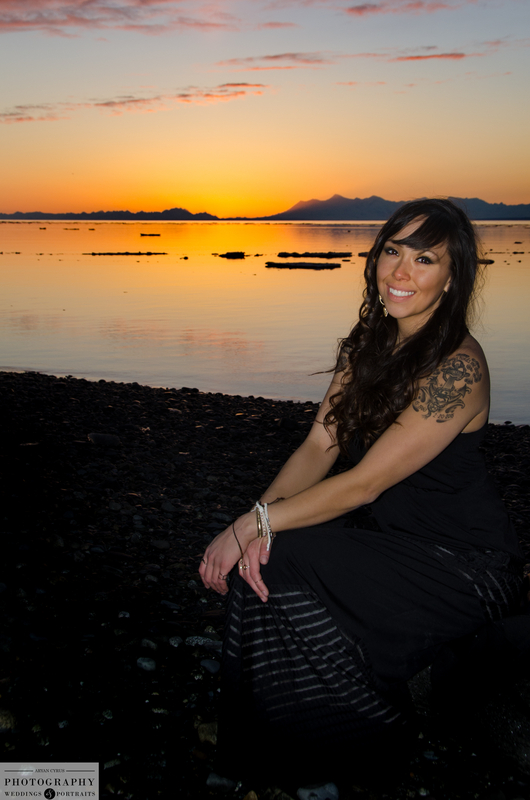 Haliehana is a Navy Veteran and a senior at UAA graduating this semester with a degree in International Studies – Russia Track and minors in Russian and Anthropology. She is an Unangax dancer, very interested in maintaining and preserving her culture through song and dance, artwork, and traditional practices.